While leasing a car, the buyer agrees to follow a maintenance plan, pay a certain amount at regular intervals of time, and to maintain and keep the car for the period of time that the lease or the contract exists. There is often a misconception that people cannot end the contract of the lease early that is not the case. But one may face certain consequences of ending a lease prematurely. The consequences may include paying a certain amount of fees and penalties to successfully carry out early lease termination. 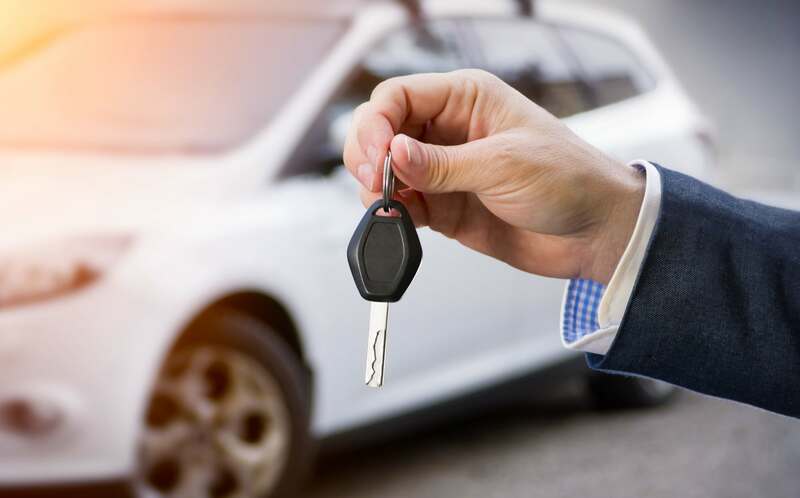 Return the vehicle to the dealer: The most traditional way of ending the lease is to return it to the dealership but this option is very expensive. In this method, the person who wishes to end the lease early has to clear all the payments that are outstanding, including penalties. This should be the very last option for a person who wishes to end a lease. Trade the vehicle for another vehicle: It is often possible to exchange your vehicle with another vehicle from the same dealership. The penalties and the outstanding payments will be included along with the new contract of the new vehicle. This option is also expensive but it gives the buyer, some more time to pay off the lease. Find someone to take your lease: Several people can be found who are willing to take your vehicle along with the lease. But one needs to be very careful while handing over the lease to another person because there is other legality to take care of. Once this is successful, you don’t have to worry about the lease anymore. Though it is difficult to opt for early lease termination, it is not impossible.